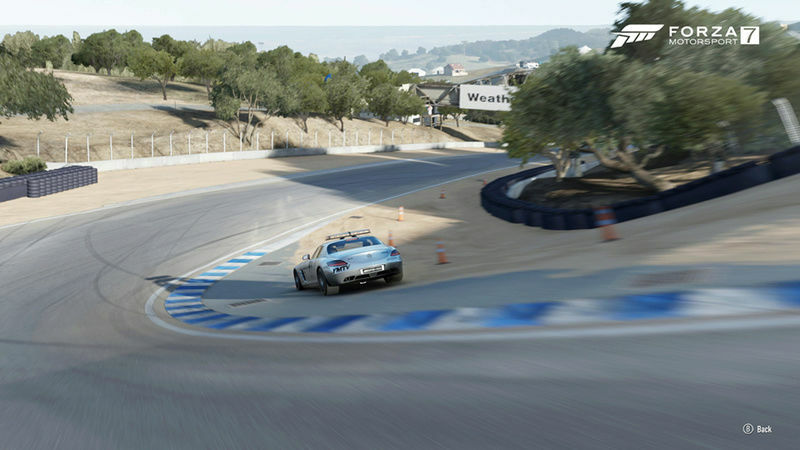 Welcome to Round 2 of the Prototype Challenge where FPLR to the Californian Monterrey Peninsula to Mazda Raceway Laguna Seca, home to the infamous corner called "The Corkscrew." 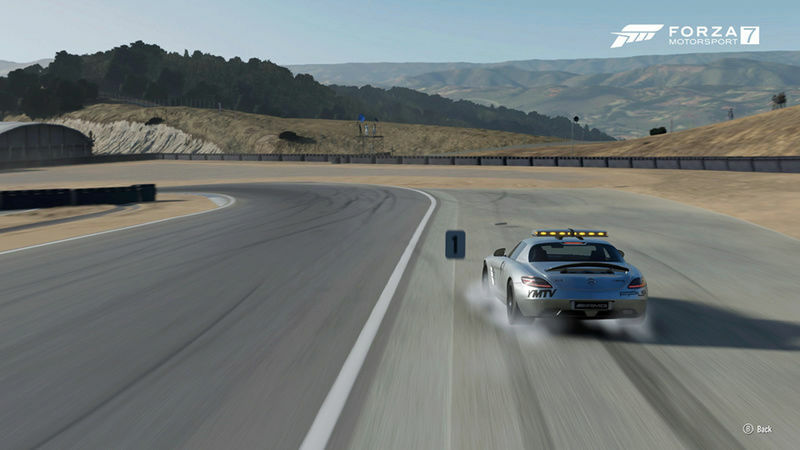 The track's origins lie in the need for a safer, more permanent place for racing that took place on public roads in Pebble Beach, CA during the 1950's. 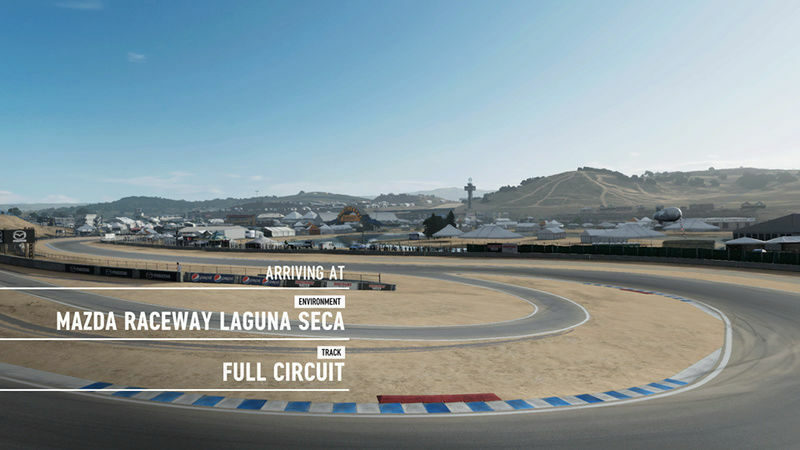 Since then, Laguna Seca has hosted many different types of racing including IndyCars, Trans-Am, and Pirelli World Challenge. Qualifying - Qualifying will take place prior to race start 8:00 pm BST). Drivers will have 5 laps to set their fastest, clean lap. Remember that drivers should be/appear online 15 minutes prior to qualifying start, and should keep in-lobby chat to a minimal. FPLR standard is that two wheels MUST remain on track at all times, designated by the lines on the outside of the track. There are two corners on the track that need highlighted to remind everyone what is not acceptable. Entry into the Andretti Hairpin: When coming down to the Andretti Hairpin, drivers are reminded they must follow the FPLR standard of track limits and not run wide while entering the corner. See the picture below to see what is unacceptable.